The number of parents enrolling their babies, toddlers and preschoolers for foreign language classes is increasing every day. According to experts, young children are naturally language acquirers.They can pick up languages without the need for conscious learning unlike adults and adolescents. Children possess the ability to imitate pronunciation and work out the rules on their own. When it choosing the best language to learn for your child, the various language choices available can make the selection process stressful. Below is information for you! 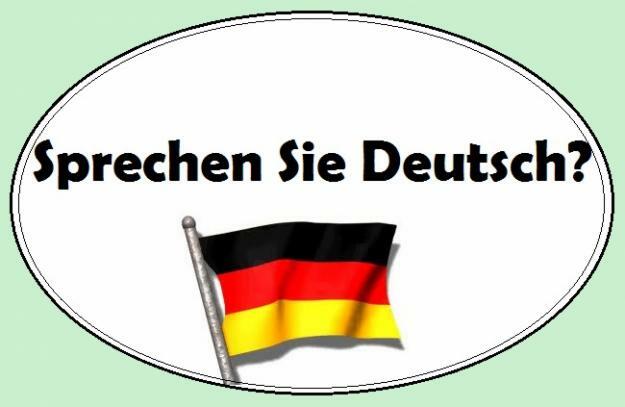 Why Learn It: The benefit of making your child learn how to speak German is that it is a popular language in Europe. It is spoken natively in Belgium, Austria, Switzerland and Luxembourg. Places such as Poland, Hungary and Italy also have a large number of German speakers as well as in places like Lithuania, Czech Republic, Russia and Croatia among other nations in Eastern Europe. Most of these countries boast some of the best universities in the world offering physics, chemistry, medicine and other pure and applied sciences courses. One of the things that can make it easier for your child to land a scholarship in one of these universities is the ability to speak the native language. Also, the demand for German speaking workers is on the rise in places like Asia, mostly in the construction and banking sector. The transcribing and translation professions are also very lucrative. Challenges: There are a number of German words being used in the English language today like hamburger, kindergarten, Neanderthal and poltergeist. So, your child may use comparisons when learning the language. Pronunciation is also another challenge. Mastering the pronunciations is a good start if you would like your child to learn the other languages spoken in northern Europe like Dutch, Norwegian and Finnish. Why Learn It: This is a language that is spoken in the United States, Europe and South America. It is also spoken in former Spanish colonies in Africa and the Caribbean. This language is ideal for any individual who travels far and wide professionally. 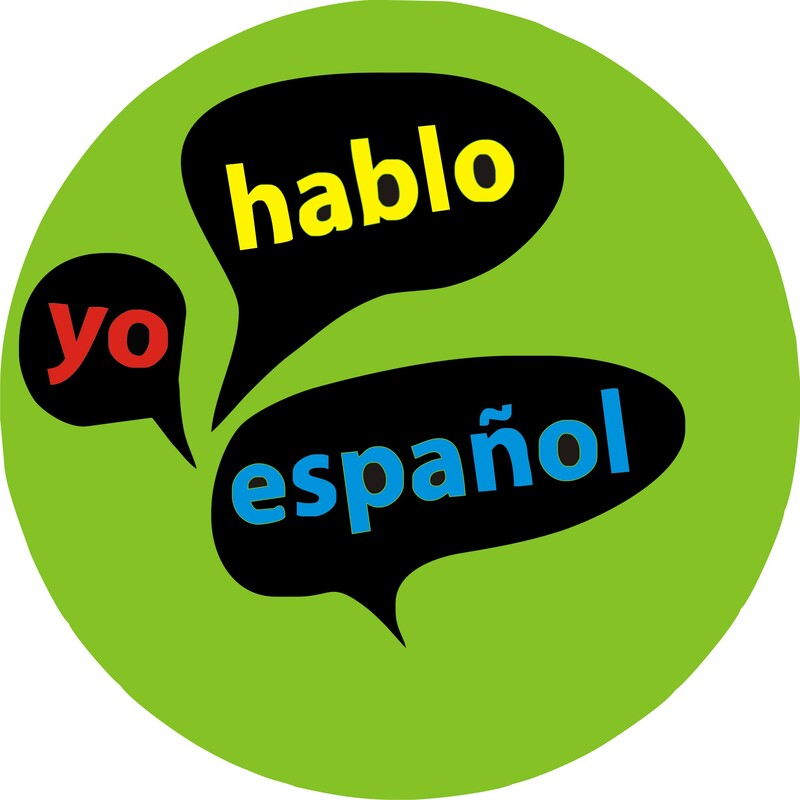 Also, Spanish is a romance language and shares some of its words with other languages like French, Italian and Portuguese thus making it one of the best languages to learn. This makes it easier for your child to understand the basics of these other languages after learning Spanish. Challenges: It is easy to find Spanish teachers in schools. However, this language makes use of the Roman alphabet. This means that most Spanish words originate from the Filipino dialect and this may cause a bit of difficulty for your child to pick up. An annoying aspect of learning the Spanish language is the need to grasp the gender tenses as they do not occur in Filipino or English. 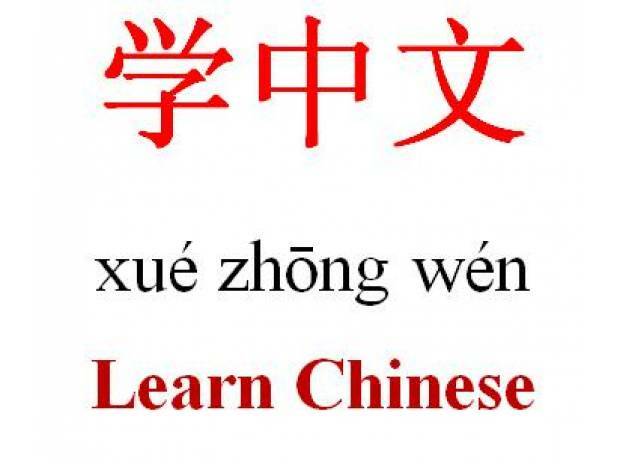 Why Learn It: Chinese can no doubt be one of the best languages to learn. In this day and age, almost everything is manufactured in China. China has grown to become an influential player in global issues. There are numerous careers available to people interested in working in china. Also, Chinese speakers make up the largest part of the global population. It is an immense advantage if your child grows up knowing how to write, read and speak this unifying language. Challenges: Mandarin is rated as one of the hardest languages to learn. However, there are numerous schools that teach it as part of the curriculum. If you would like your child to enjoy a head start in this language, it is best to enroll them in a Chinese school as opposed to transferring them later. You can surely count French as one best language to learn as more than 1 million Americans are French speakers. It is also one of the most popular languages in the US. French has been found to be the preferred language for careers such as international business, travel and politics as well as the arts. France is also ranked number one on the international tourist list with China, Spain and Italy following. There are more and more people travelling abroad and many of them have the intention of travelling to a French speaking state. In most schools today, Italian is slowly outpacing French as the preferred language to learn. 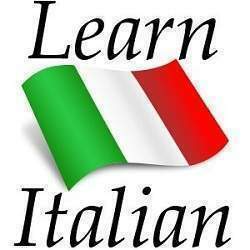 Over the last five years, there has been an influx in the number of enquiries and the number of children enrolling for Italian classes. The number of Native American children enrolling for Italian classes is also on the rise. Also, Italian is a great language for your child to learn on an education level. Italy is eighth on the list of the world’s largest economies and this means that the job opportunities are many. If you want your child to master the art of speaking a foreign language fluently, you need to start early.The age of 6 months to 4 years is the best time to teach your child a second language. After knowing best language to learn for you kids, here's how you can assist him/her to become more proficient in that language. This is a teaching method where you integrate a language into your child’s curriculum. Students as young as preschool goers are placed in class setups where the teaching and general conversing is done in the language of interest. This makes it easy for them to learn the second language just the same way they learned their first languages. This method of teaching provides language learning opportunities in regions where bilingual programs are not available. They mostly take place over the weekends or on weekdays’ afternoons. These programs are a great way for your child to learn of the not so common languages that are not taught in schools. However, such programs can take your child’s attention away from other activities like play dates, music and sports and this can mentally drain your child. You can use your child’s reading time to introduce books and sounds of the language. This is a good way of exposing your child to a new language even when foreign language speaking schools and programs are out of reach. If you are fluent in a foreign language and you would like your child to pick up, you can simply speak to them in the language. This is actually a good way of making it easy and interesting for your child to learn the language. Kids can pick up languages when they are as young as 6 months simply by speaking to them in the language.